Space NK is a beauty haven, and I always have a list on the go of what I want to buy. There are a few brands that I particularly want to own more of their products - hourglass, diptyque etc. I think it's a good time to make an order. 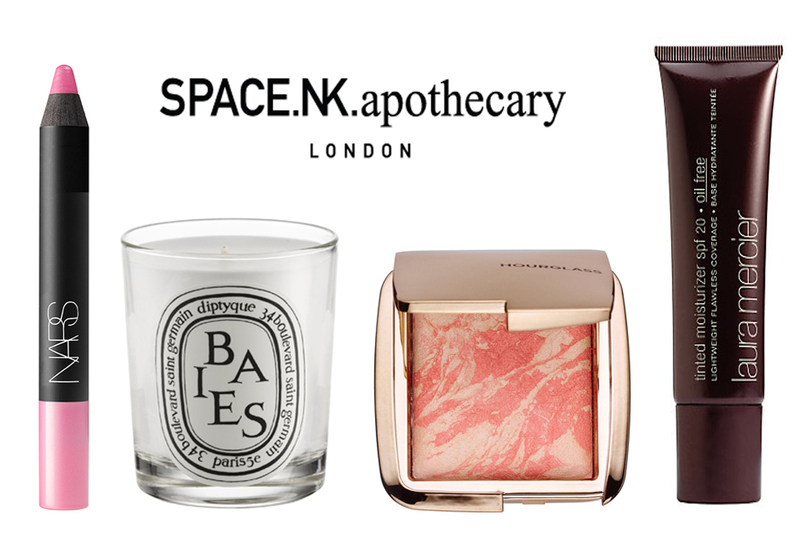 Do you have a Space NK wishlist? What's on your list?